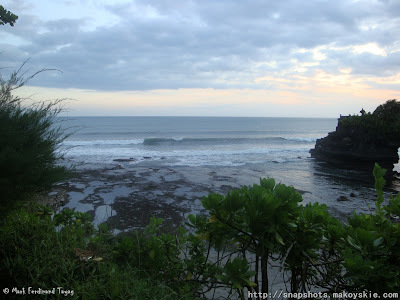 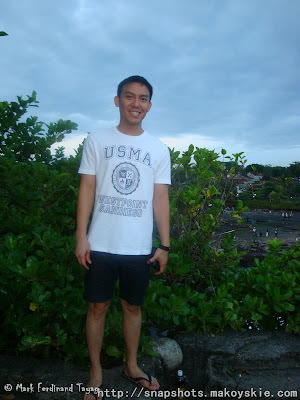 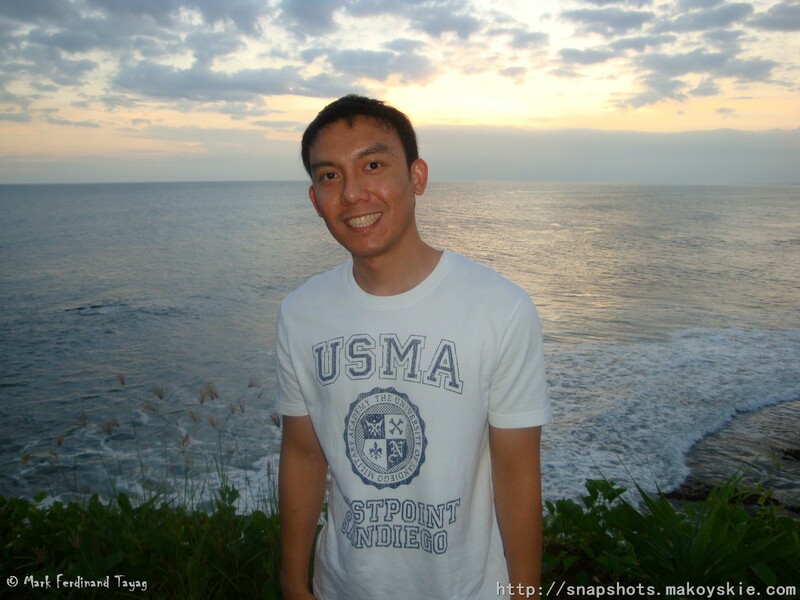 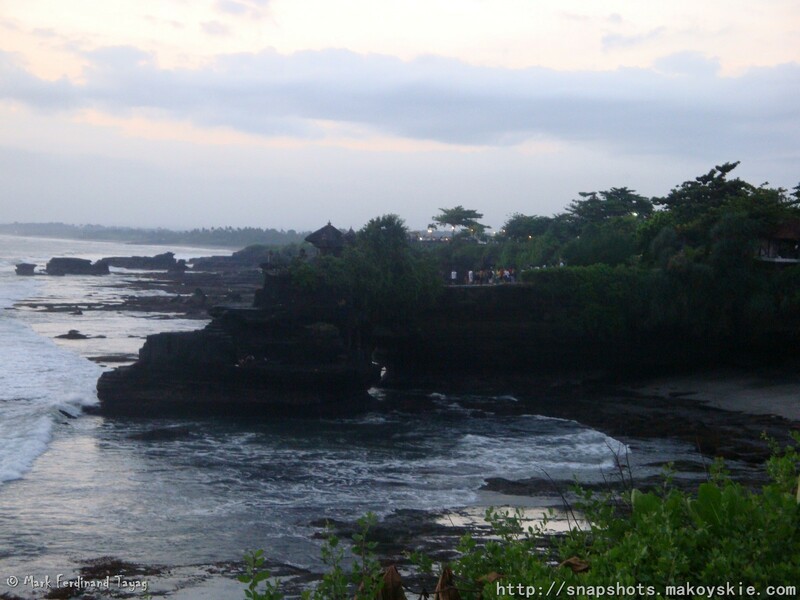 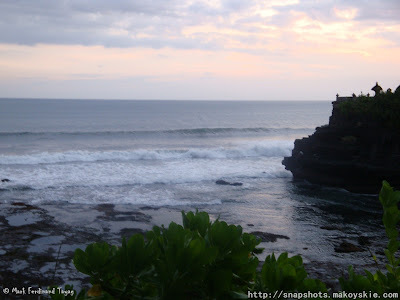 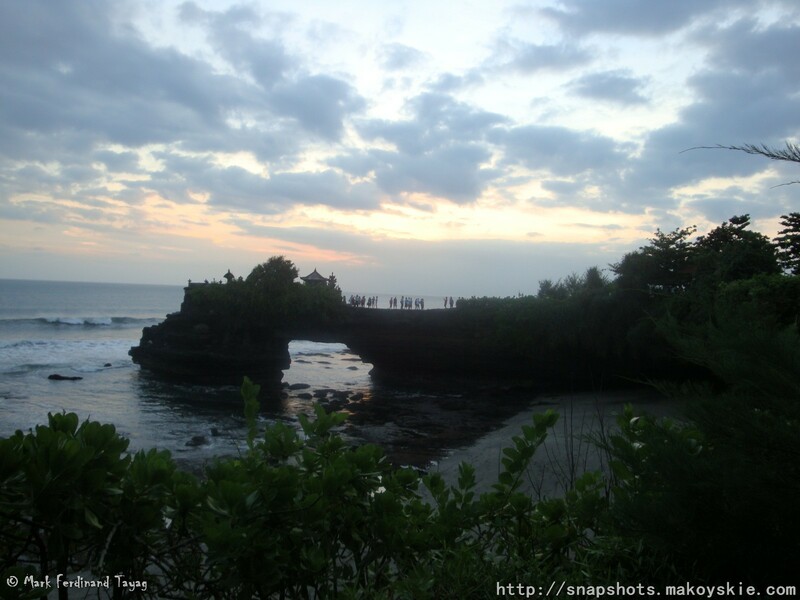 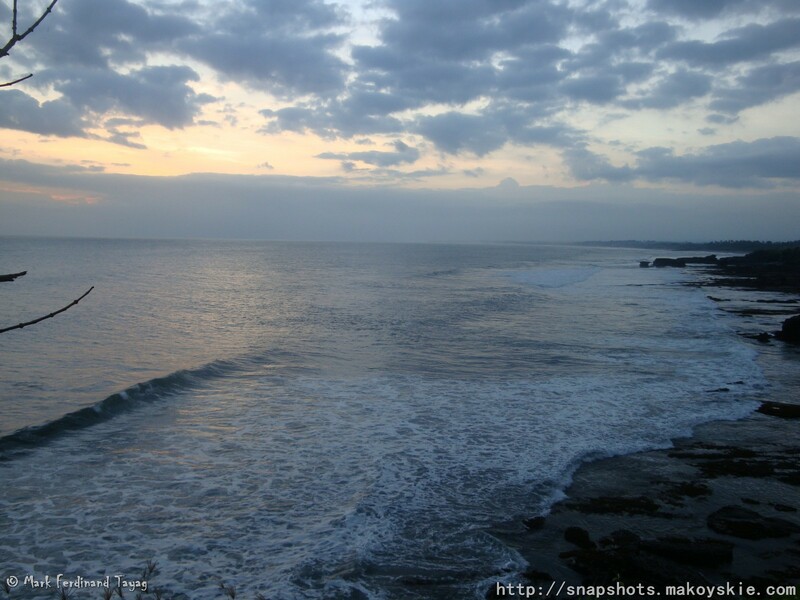 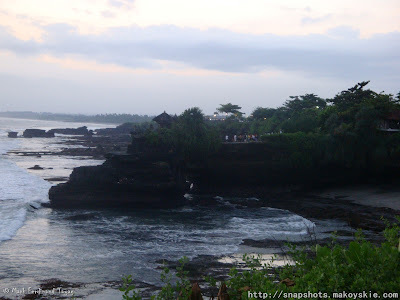 Tanah Lot is one of the famous tourist destinations in Bali, Indonesia. 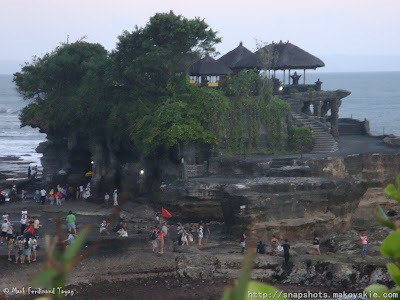 Tanah Lot the home of the Pura Tanah Lot temple. 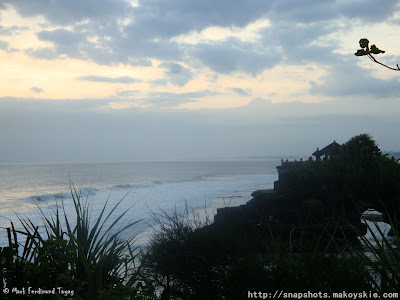 If you get avail the Tanah Lot Day Tour, you will be amazed with the sunset view while having your inclusive seafood dinner.